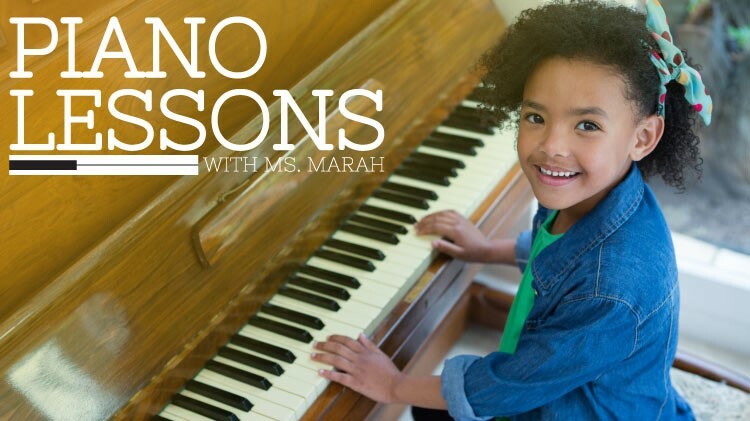 SKIESUnlimited offers Piano Lessons with Ms. Marah for students ages 6-18 years old. Play piano and let your child build a forever foundation for making music! Classes are offered from Monday through Friday at 5:00pm, 5:30pm, 6:00pm and 6:30pm. Each class is 30 min. Registration is required and can be done at SKIESUnlimited Bldg. 131A Doniphan Rd. for a SKIES Program. To register for CYS, please call (915)568-4374.